For riders looking to explore new outdoor routes these apps are your perfect companion. 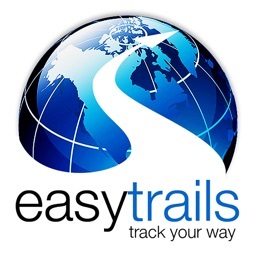 Track your rides and trails and share with friends! 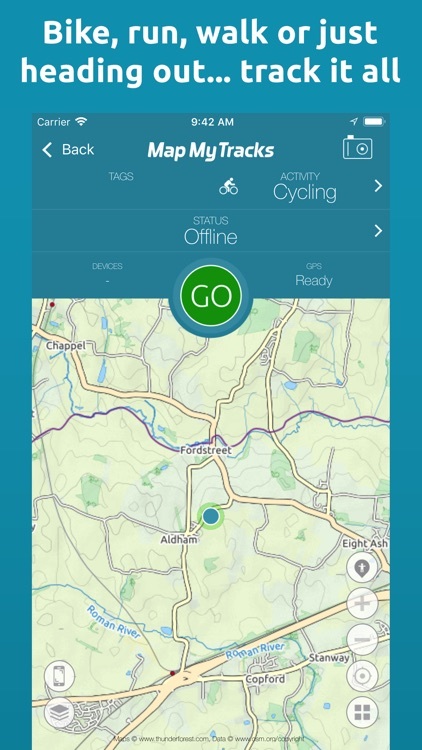 Cycling, mountain biking or just when out on the move... you can track it all, and stream it live, with Map My Tracks. Join over a million other people who use Map My Tracks to track their cycling, running and walking workouts. Map My Tracks turns your iPhone into a high performance all-sport GPS tracker that's amazingly easy, fun and motivating to use on bike rides, runs or walks as well as any other outdoor pursuit. If not, send your feedback to [email protected] and lets us fix it before you write a review. 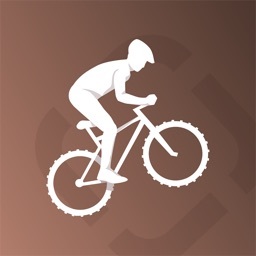 Keep track of your mountain bike rides with this health and fitness app. 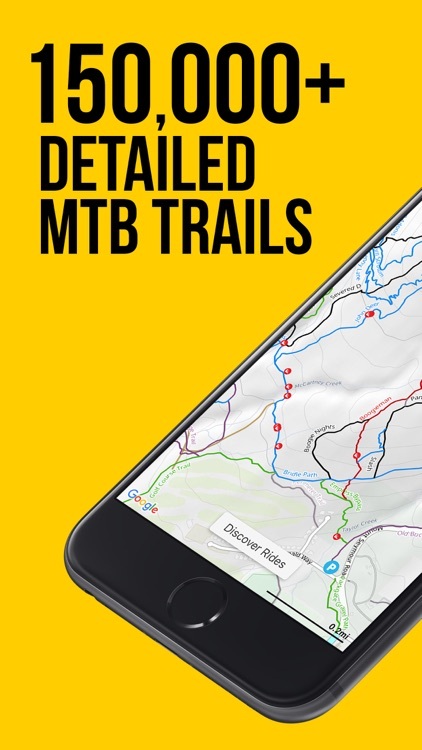 MTB Project is your comprehensive mountain biking guide to the trails you want to ride - with offline maps, full GPS route info, elevation profiles, interactive features, photos, and more. Like a guidebook, we suggest the best featured rides to explore—either near your current location or in an area you search for. Local experts show you the highlights, challenging features, and insights you need to plan a great ride. 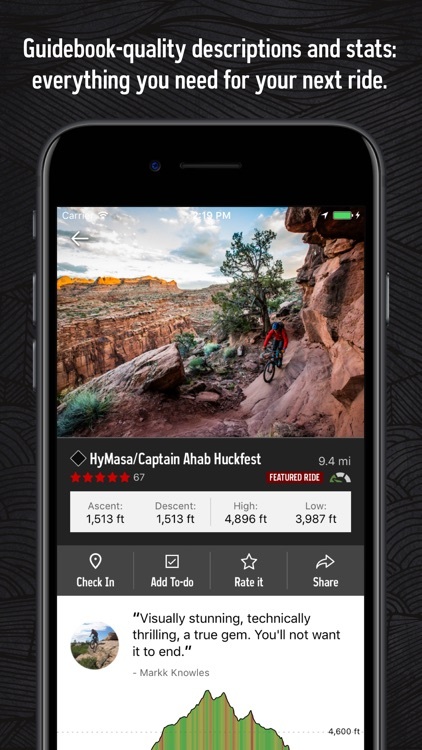 • Find more than 77,000 miles of trail to shred with your crew. 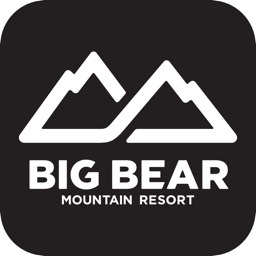 • New rides and trails are constantly added to our incredibly detailed mountain bike trail and ride database. 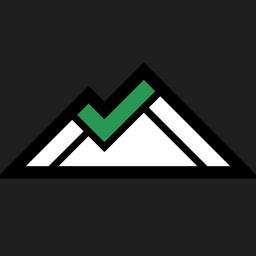 • We’ll sync with your to-do list and check ins on MTBProject.com. 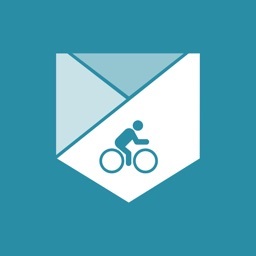 Bike tracks was designed specifically for cyclists who want to go long and require all their cycling statistics. Just press “Start” and begin recording your cycling adventures. 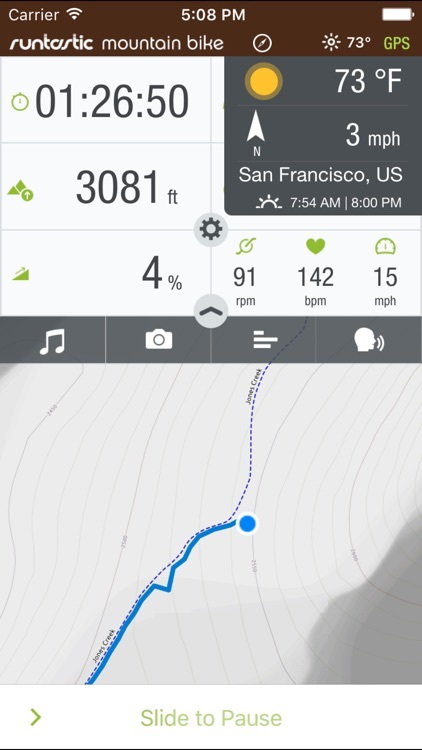 Trail Status is a long-awaited app for mountain bikers who just want to go out and ride. Have you ever headed out to a trail, excited for a day of shredding with your buds, just to find the gnarliest spot at the beginning of the trail is muddy and unrideable? Or maybe the trail is covered in snow and you didn’t bring your fat bike? Either way, wouldn’t you have liked to know before you packed up your sweet mountain bike and gear, and drove 20, 30, or even 60+ minutes just to find your friends back at their cars ready to go home? Yes, we know that feeling of disappointment… Far too well. But with Trail Status, you can avoid this common, unfortunate mountain biking experience. Studies have shown that regularly riding your bike leads to a happier, healthier, and more fulfilling life. And while studies have not been done on the effects of being told you can’t ride your bike, we imagine these to be a major setback. 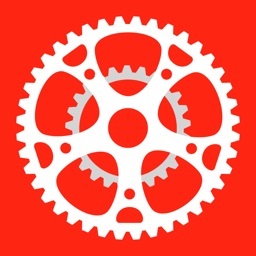 So instead of getting ready for a day of biking, and then being bummed that your favorite trail is closed, you will receive instant notifications from Trail Status letting you know if the conditions at your favorite trails have changed. We like giving our fellow mountain bikers up-to-date information and the ability to ride when they want to ride. Because those biking studies don’t lie… And we like happiness. And bikes. And knowing whether trails are dry, muddy, snowy, or just plain iffy, so we can still go out and have a good time in the dirt on two wheels. Subscribe to trails where you frequently ride. 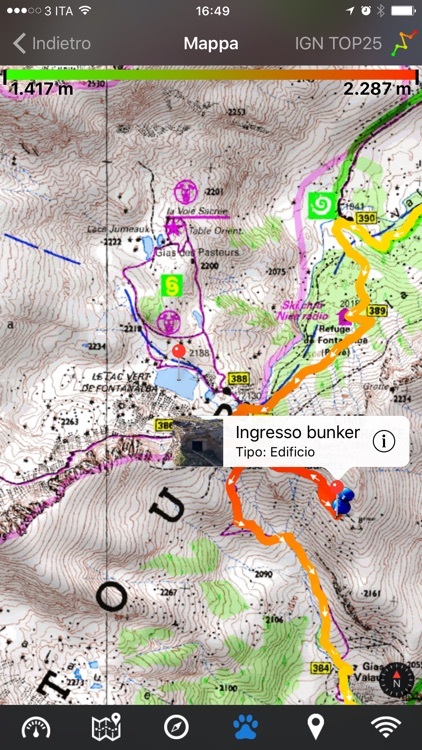 You’ll receive a push notification as soon as a trail’s condition changes. 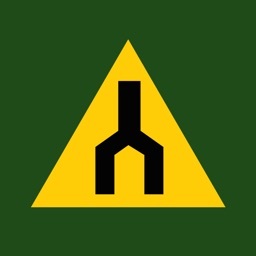 Easily update a trail status. Let everyone know about a downed tree, for example, by adding a comment when changing the conditions. Don’t see your favorite trail? Submit it to us for review and implementation/consideration. Add more images to your favorite trails. Get directions to a trail, so you don’t have to remember where parking is. Get information about your favorite trails. 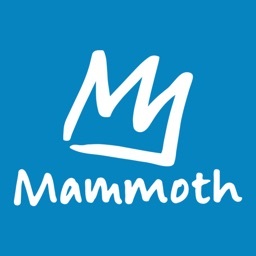 Find point of contacts, emails, and even download maps, all from your phone. 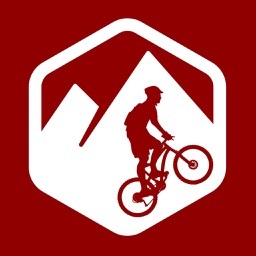 This App provides an iPhone-friendly, offline-capable view of mountain biking related events, locations, trails, and photos captured on the Colorado Rocky Mountain Bicycle Boys (RMBB) website (www.rmbb.org). 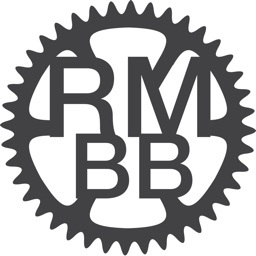 The Rocky Mountain Bicycle Boys is a casual club for mountain bikers who love the thrill and camaraderie that comes from off- road riding with friends. We especially enjoy exploring the endless miles of spectacular, scenic trails of Colorado's unique geography and history.